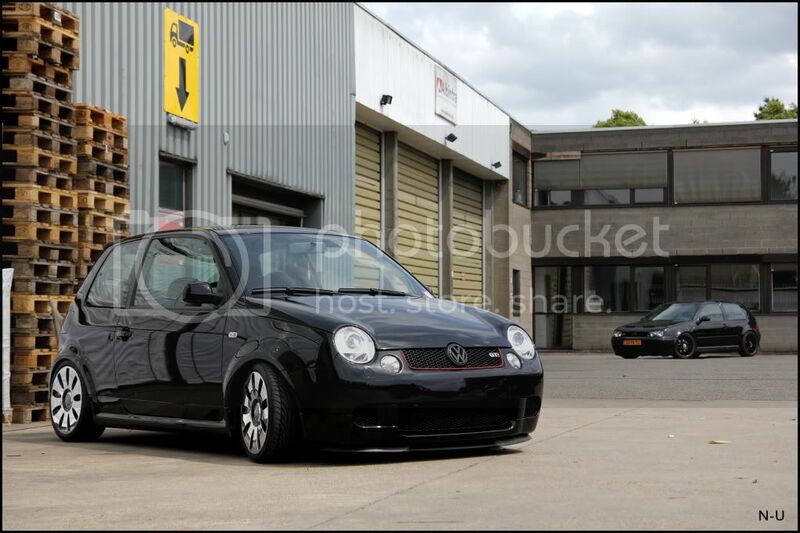 I have a lot of time for this Lupo. I don't recognise the wheels but they look amazing. 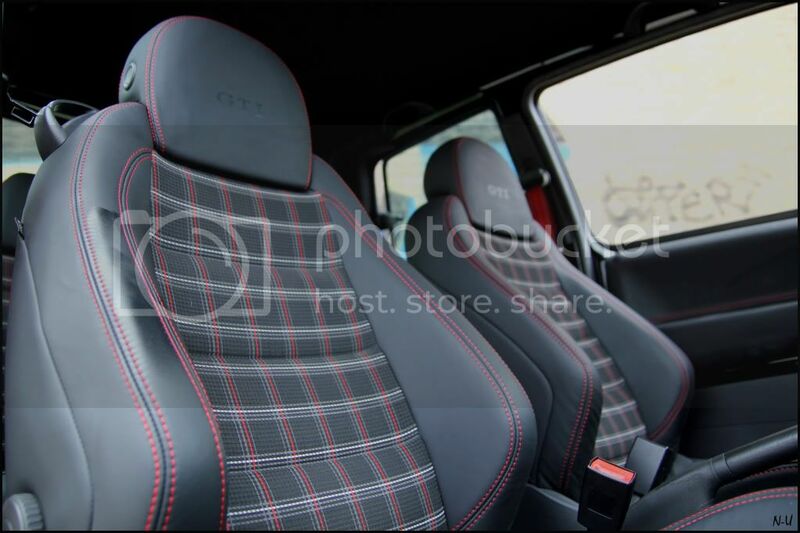 interior is sweet!, but i have a soft spot for the D90's though! Love the wheels, love the interior! 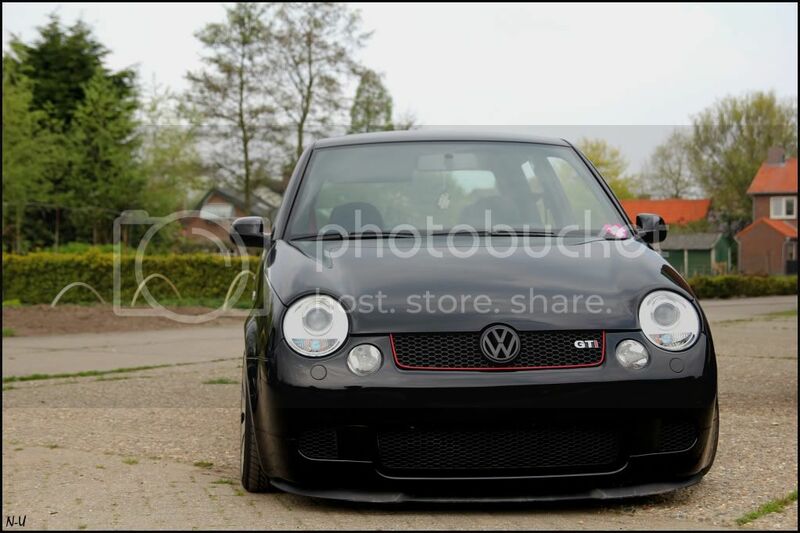 Great GTI and some great pic's too! 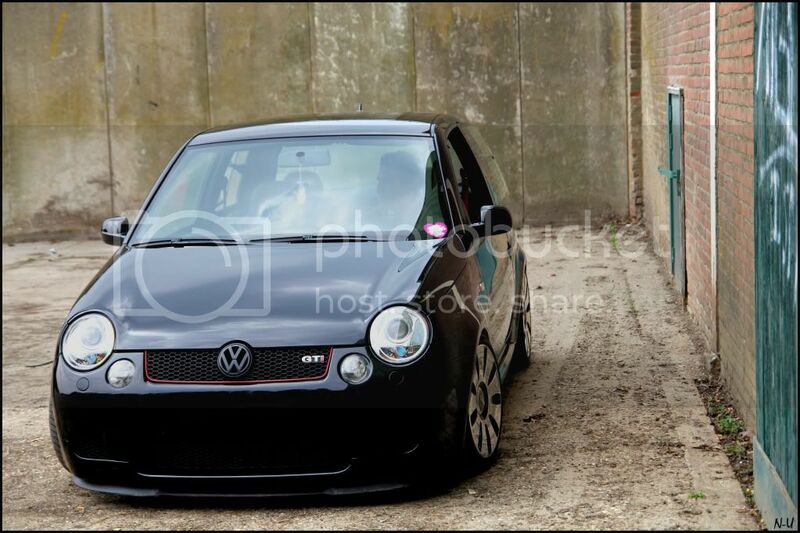 Currently Driving:Lupo 1.4E Purplely Goodness! Looking good! Love the interior and the wheels! 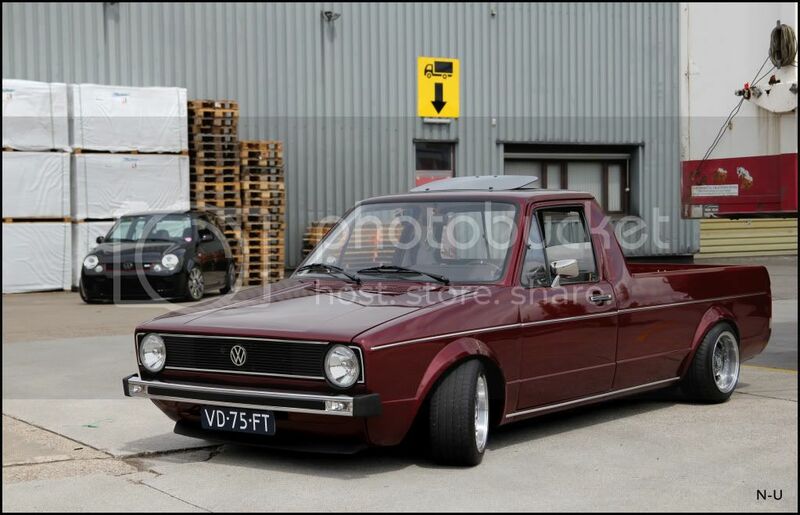 Different on a GTI The caddy is amazing aswell! Keep up the good work! Interests:Cars, TV, sitting, gaming, alcohol (in no particular order). Awesome! Standard of work looks incredible on the little bits. 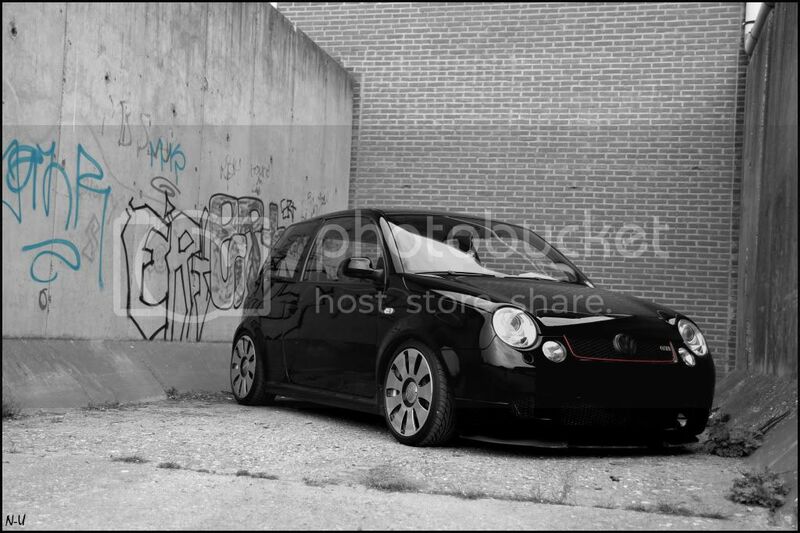 I love this whole car ! It's absolutely beautiful ! 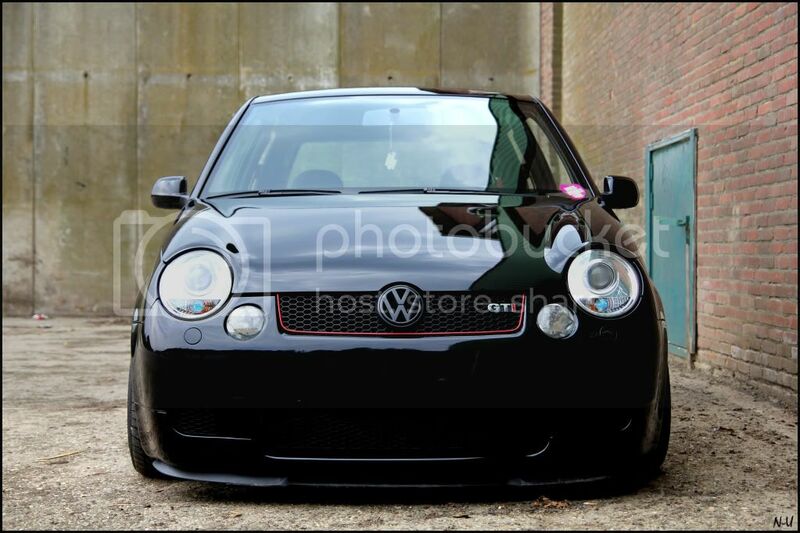 Can't wait to see the th's under the lupo next week. Rims are to die for! Are they 17"?